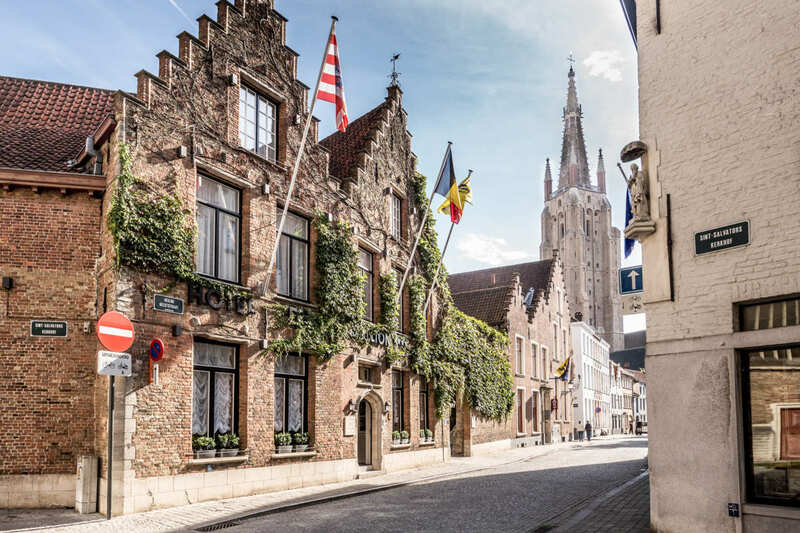 Hotel De Castillion is located in the heart of Bruges, in the shadow of Saint Salvator’s Cathedral. 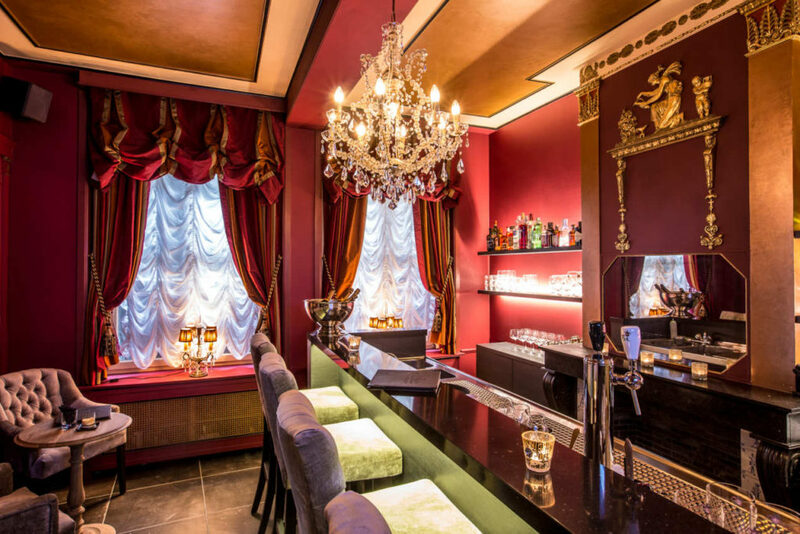 Setting foot in De Castillion equals entering another world, where cosmopolitan hospitality meets fine taste. Recently the 17th century palace has been transformed into a stylish four-star hotel, with a broad range of Kenny&Mason’s assortment used throughout. In 2016, De Castillion undergone a complete makeover, concerning the whole of the establishment. Major innovations include the transformation of this ancient building into a boutique hotel and the renovation of twenty stylish hotel rooms, a spacious breakfast room, a delightful lounge and a cosy bar. 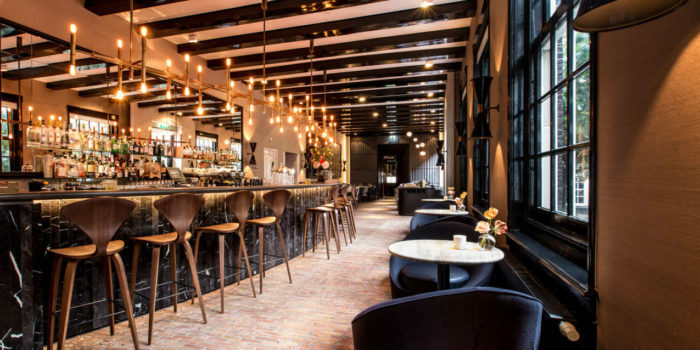 The upgraded look adds a new dimension to the vision of mister Christiaens, experienced hotelier and owner of De Castillion, of creating “a boutique hotel that transcends anything so far created”. 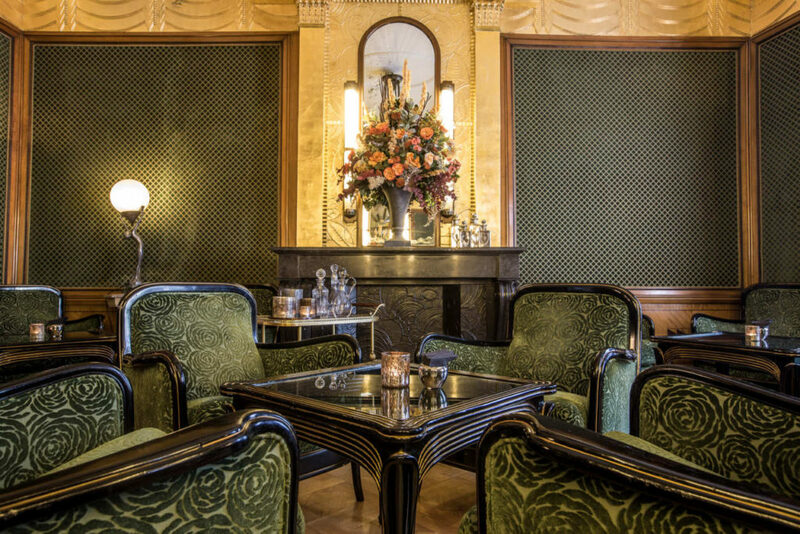 Designer and architect Jelle Neels managed to incorporate gorgeous art nouveaux and art deco influences. Kenny&Mason was appointed to provide matching sanitary ware for the hotel rooms. 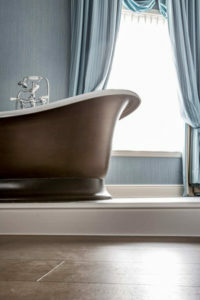 All 20 luxurious hotel rooms are spacious and elegant, with muted colours, stunning period features and generous bathrooms. Each room is individually decorated with great care and attention to detail and offer the highest standards of comfort. 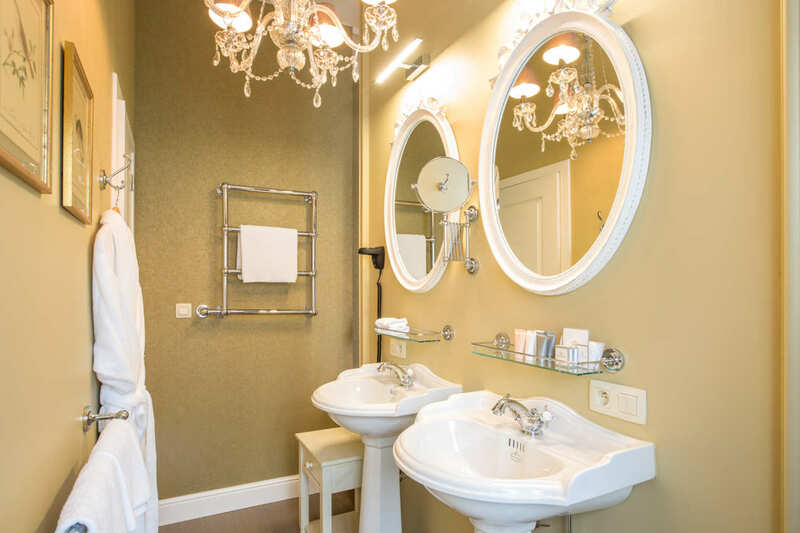 When it came to selecting the perfect bath fixtures and fittings for the rooms, we utilized the hotel’s rich historic legacy as a springboard for the design concept. We created bathrooms with an inviting, relaxing and luxurious feel that would meet the needs of a contemporary guest, while visually stimulating the senses. Know what it feels like to run around in a shower to get wet? With a large and even rain shower head, guests will always be completely covered and have a great shower every time. 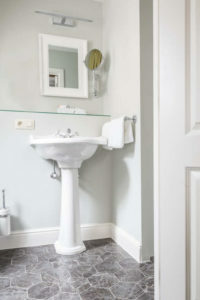 The freestanding Oxford vanities provide a subtly sophisticated vibe to the bathroom. These two-in-one units make the most of the hotel bathroom by providing all the benefits of both a shower and a bathtub in a compact footprint, which can be particularly useful in a hotel bathroom. The shower and bathing experience, in particular, is valued greatly by guests. Water pressure, water temperature, height of the shower head, hand shower ease of use, … all can make or break a guest’s stay. For the very best guest experience, we selected a vintage rain showerhead that delivers relaxation on demand. On top of that, De Castillion’s Suite guests are treated to a tranquil bathing experience in impeccably manufactured freestanding bathtubs. 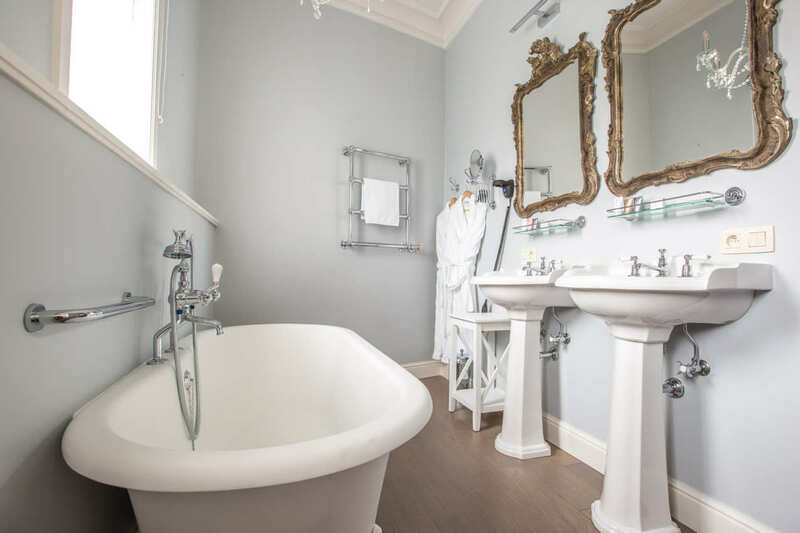 All hotel rooms feature our Oxford towel heater and freestanding Oxford basin with a pedestal. What made this hotel project so successful? The collaboration of multiple professionals in different fields and the extraordinary level of expertise, resulting in the upscale aesthetic of De Castillion. Expect timeless glamour in the historic hotel and luxury all around. This summer Hotel De Castillion will be featured on the Belgian version of “Four in a Bed”, hosted on commercial TV channel VTM. B&B and hotel owners take turns to stay with each other as they compete to be crowned best hosts. After each accommodation has been visited, the hosts confront each other about comments before revealing who the winner is. Not based on the amount of money, but value for money. Will De Castillion win? 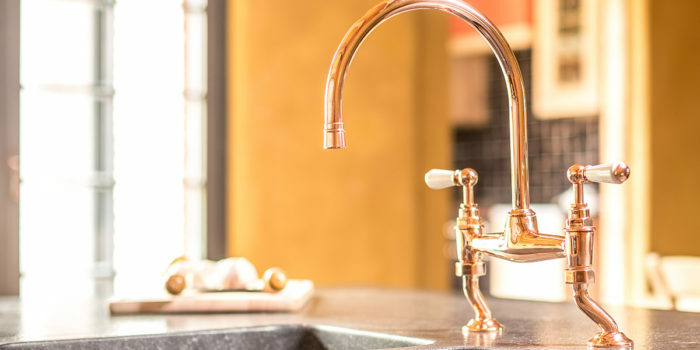 Kenny&Mason offers custom products manufactured to suit each client’s specifications and to meet a variety of interior decor requirements. Are you an interior designer or an architect looking for personalized sanity ware? We’d be happy to work with you on your project.